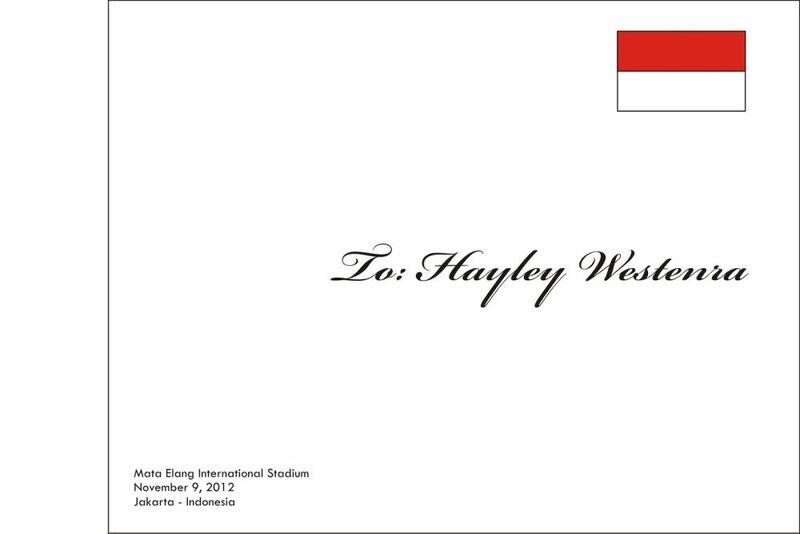 Hayley Westenra International (HWI) - How Anggie met Hayley: in Jakarta! 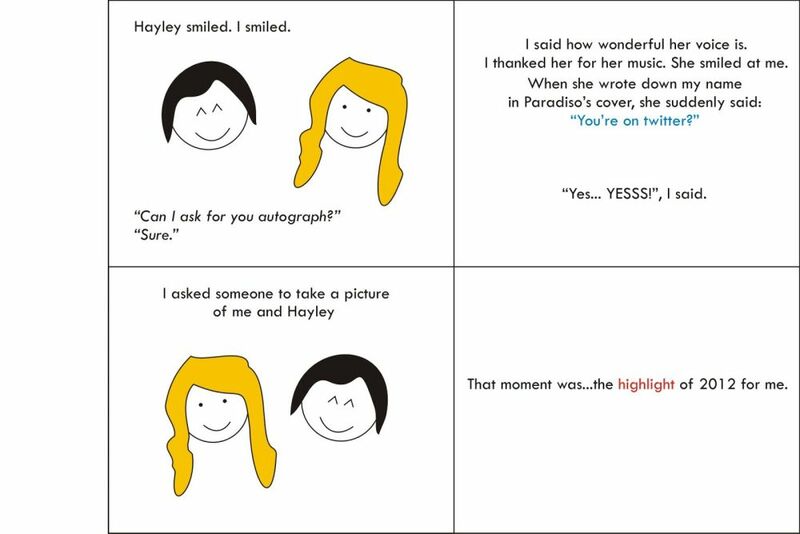 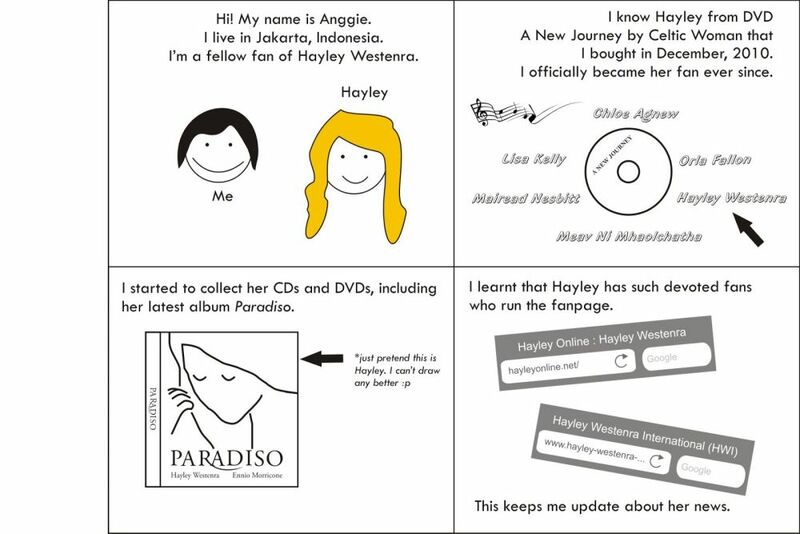 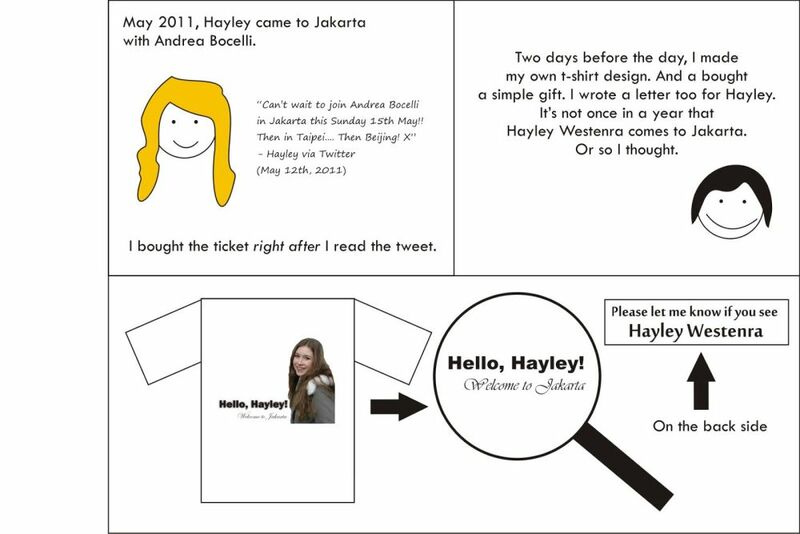 How Anggie met Hayley: in Jakarta! 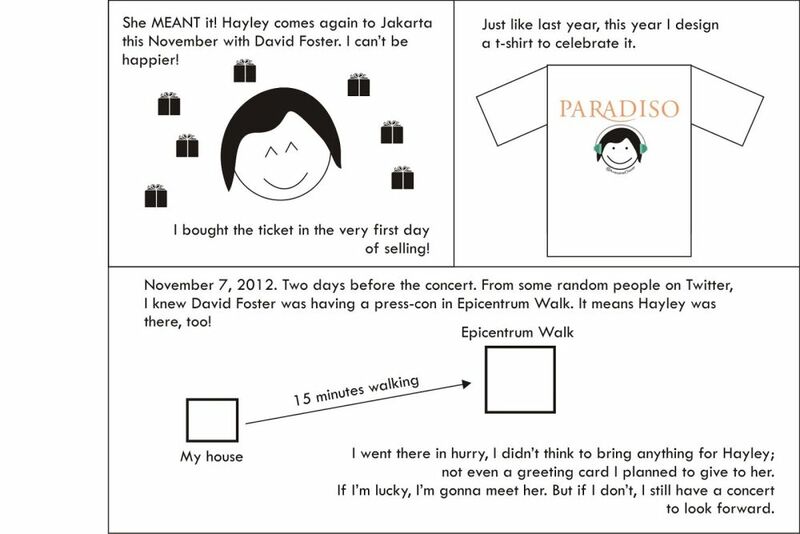 This is the story of Anggie's quest to meet her favourite singer, Hayley Westenra and how, with persistence and sheer determination, she made her dream come true in Jakarta. 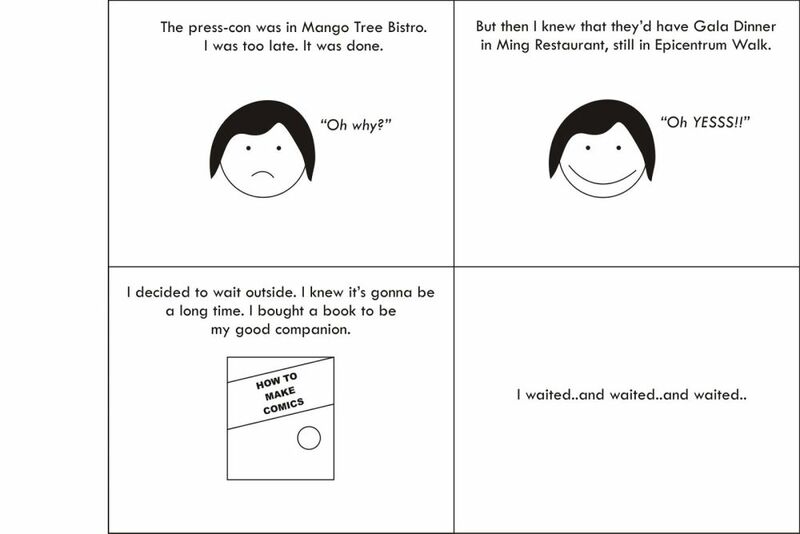 Anggie has told her story in comic-strip style, first published in her own blog at: http://usedbookholic.blogspot.co.uk/2012/11/the-comic-project-for-hayley... . 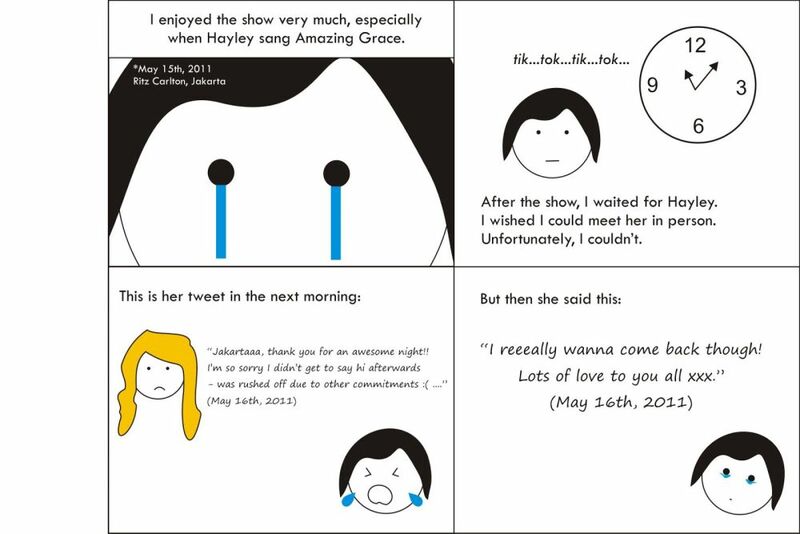 It is reproduced here with her kind permission and we hope you like it. 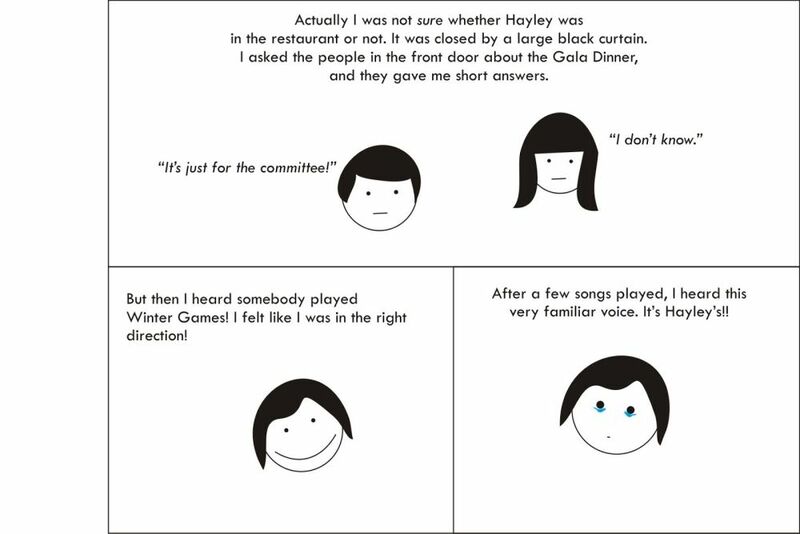 To view the comic strip, click on the first thumbnail below and navigate through the pop-up images with your arrow keys or by mouse clicks on the buttons at the foot. 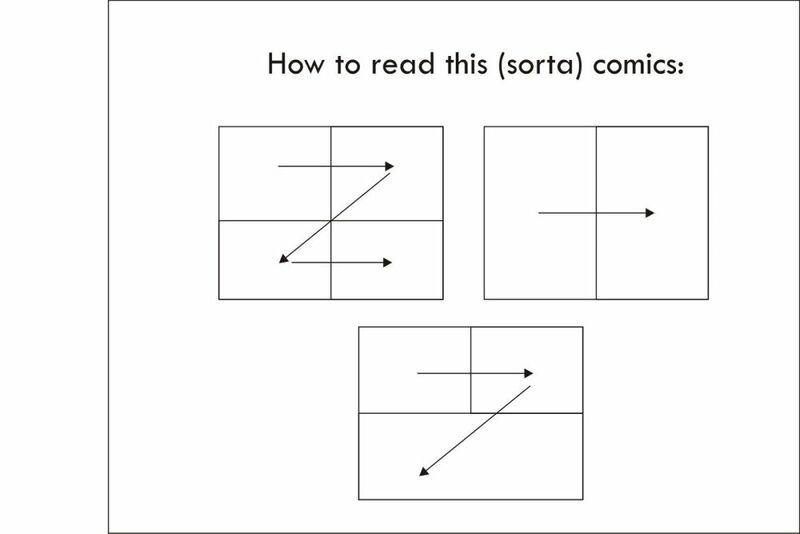 Comments are allowed below. 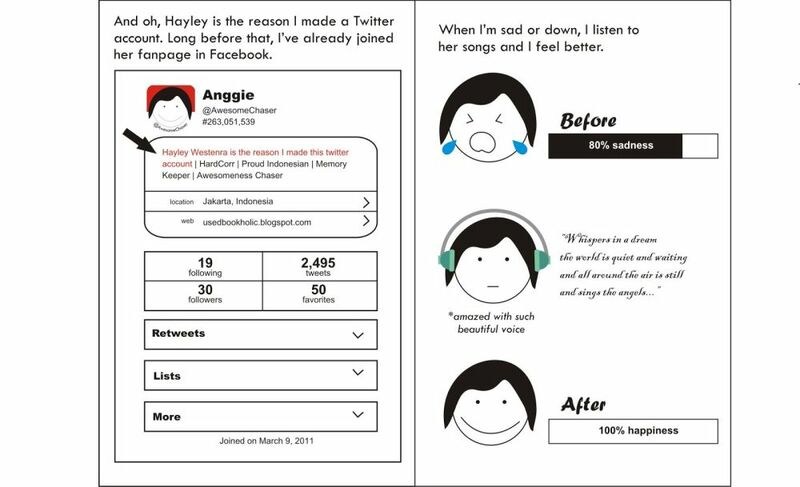 You can also read the full text of Anggie's story here in her personal blog or here in the HWI forum.